Lodge will open at 10:00am to conclude this year’s business. Open installation begins at 11:00am. Lunch to follow installation. 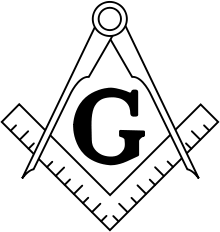 Join us and help a friend become a Brother by taking his first step in Masonry. Dinner starts at 6:30pm. Degree begins at 7:30pm. On Monday October 29th, we will be helping two brothers reach the pinnacle of Masonry and secure full membership in our sacred band of Brothers. Please join us and help make this special night more magical. Dinner at 6:30pm. Degree at 7:30pm. 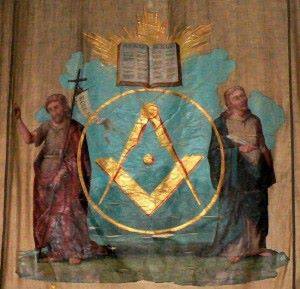 Only Master Masons in good standing may attend Degree. We are raffling off this lovely fire pit 🔥 from now until our December meeting. Tickets are $1 and the proceeds will be split amongst our Masonic charities. Several Brothers have tickets for sell. WB Secretary Tommy Nash has given me permission to post his contact information should anyone like to purchase tickets from him.